Inside the room: She wasn't intent on quitting but was prepared to, sources tell us. 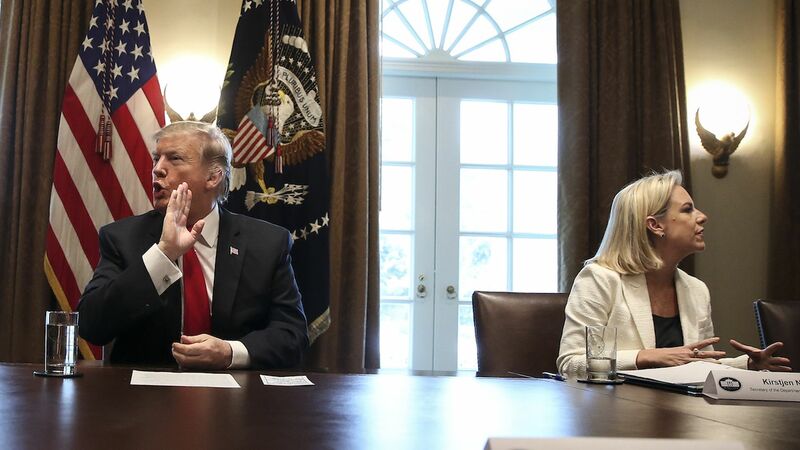 The meeting went poorly, and Trump didn't even let her announce her "resignation." While she was racing to put out the letter (not that different from one she wrote after midterms), Trump tweeted that she "will be leaving her position." National security adviser John Bolton has felt the increase in immigration numbers made it clear that her policies weren't effective, and he thought the president should relieve her of her duties, a senior administration official said. A Republican Senate aide tells Axios: “Nielsen leaving will make conservatives who were getting fed up with DHS happy."